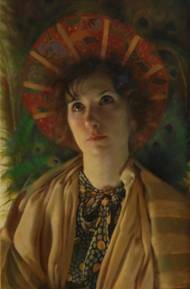 born in oregon he has gotten an extensive training of classical paining techinques studying renaissaince artwork. 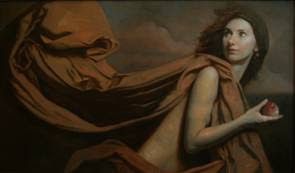 he uses a combination of old and new subjects, and is quite known for his figure painting. i personaly admire the way he paints skin, its transparency, its shadows and the emotion that hes is able to show. i think is a great realist.